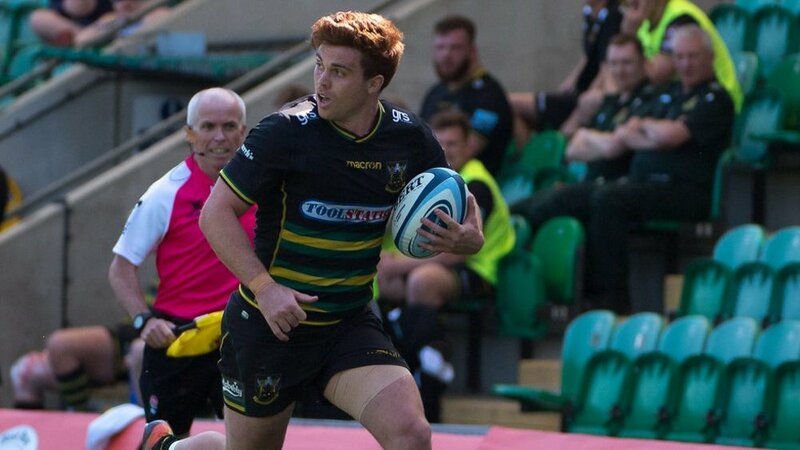 Northampton Saints have adjusted the kick-off times of their Gallagher Premiership Rugby fixtures against Sale Sharks, Bath Rugby and Bristol Bears later this season. The Club’s fixture list identified potential clashes with both neighbours Northampton Town Football Club and England’s Six Nations matches. 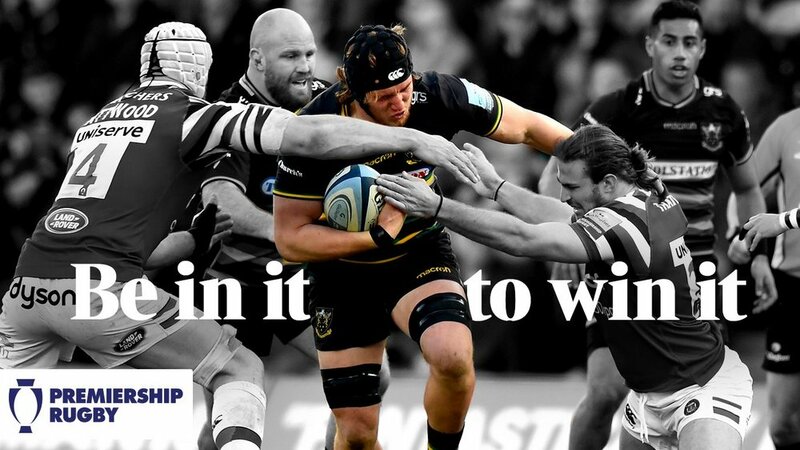 Working closely with the Cobblers, Saints’ Gallagher Premiership round 13 clash against Sale Sharks on Saturday 16 February has been brought forward by an hour, and will now kick-off at 2pm – with Northampton Town playing Crawley Town at 3pm. 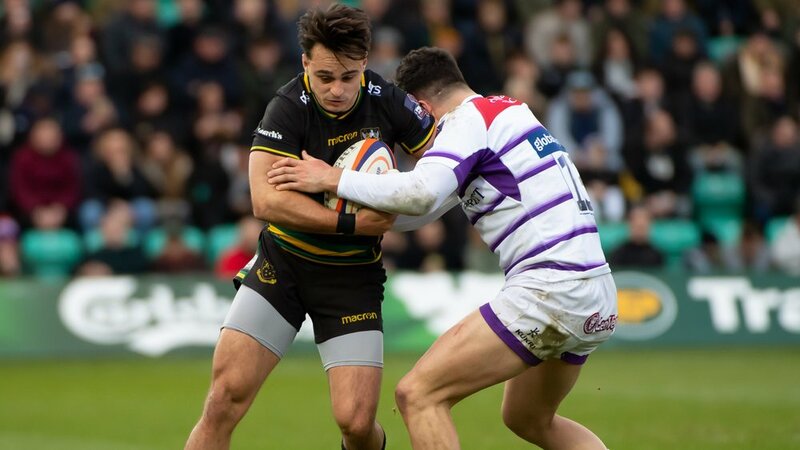 In turn, the Cobblers’ matches on Saturday 26 January and Saturday 9 March have both been moved forward to a 2pm kick-off, with Saints welcoming local rivals Leicester Tigers and Bristol Bears to Franklin’s Gardens on those respective weekends. And with the showdowns against the Bears and Bath Rugby (Saturday 23 February) initially scheduled to overlap with two of England’s matches, the Club has moved both kick-offs forward by 15 minutes to 2.45pm, to ensure supporters can enjoy watching the Six Nations in the bars around the stadium following the full-time whistle. 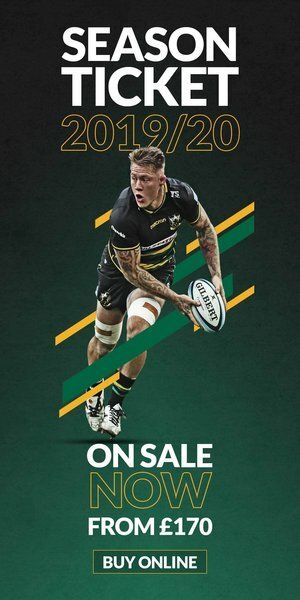 For a full list of Northampton Saints' 2018/19 fixtures, please CLICK HERE. “We’re very pleased to have been able to adjust these fixtures because we are very confident that the changes will greatly benefit our loyal supporters,” said Saints chief executive Mark Darbon. “I’d like to thank both the Cobblers management for their co-operation, as well as Sale Sharks, Bath Rugby and Bristol Bears their assistance and support. Northampton Town chief executive James Whiting added: “The two clubs have worked closely together regarding these dates to avoid direct clashes.